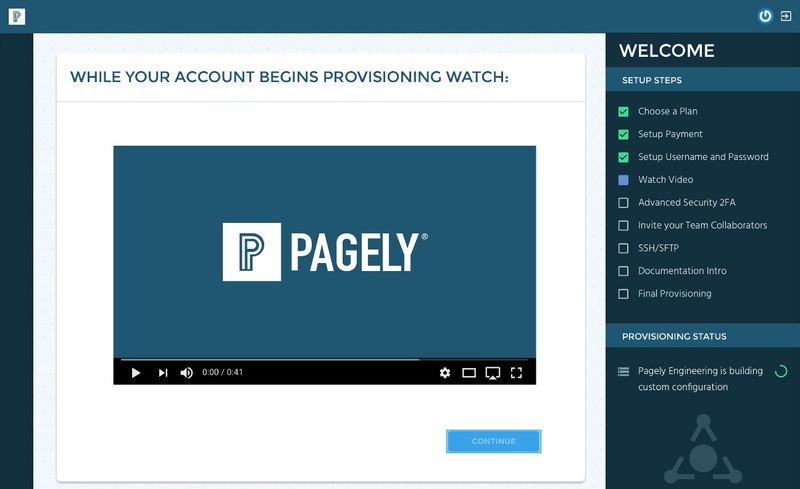 Atomic Beta Release 2 - New Pagely customer signup flow. 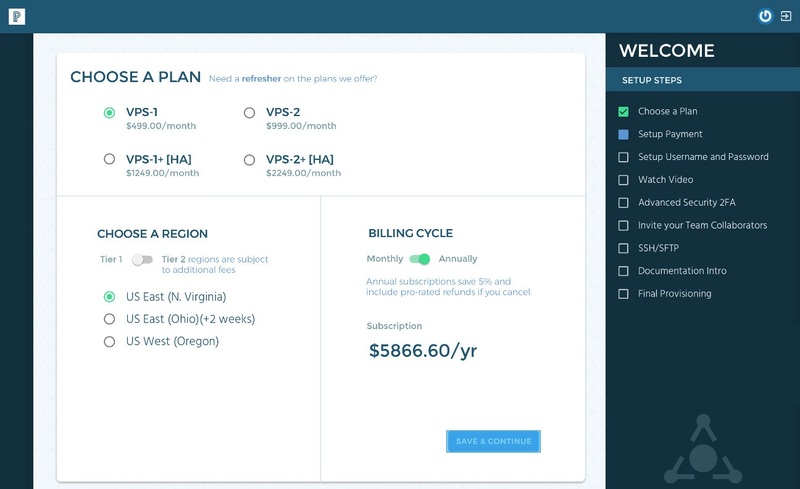 Atomic Beta Release 2 – New Pagely customer signup flow. We are in the midst of our Epic 2018 Launch-A-Palooza where we’ll be rolling out new products and feature enhancements all year long. Last month we pushed Release 1 of our new Atomic control panel – with that also came our brand new application gateway – ARES. Feedback has been great, and we welcome more of it! Our release schedule is ambitious – and on deck is Release 2 of the Atomic control panel. 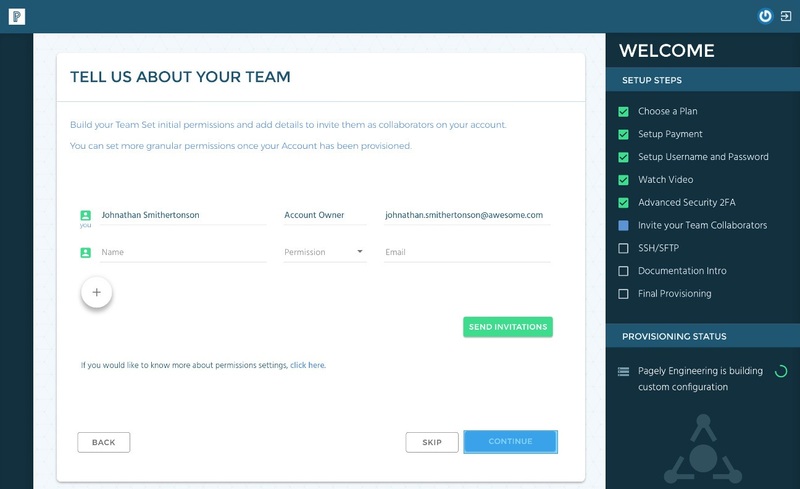 This release focuses on our new user sign-up flow. 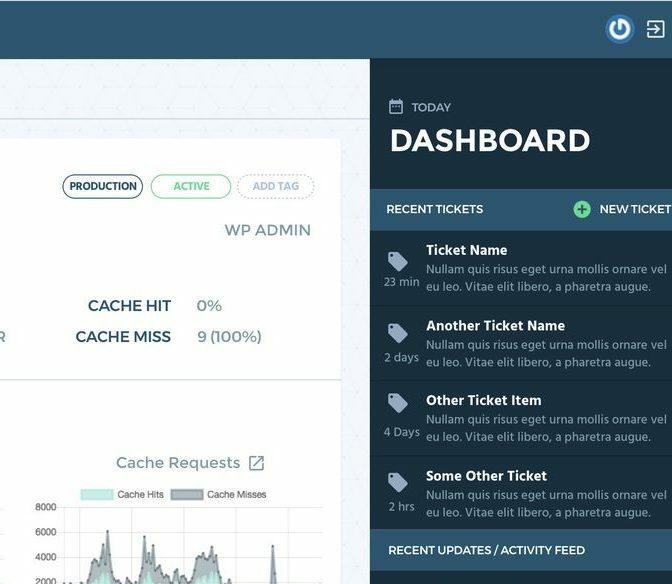 The changes to the sign-up process are needed to support the new App management screens coming in Atomic Beta Release 3. While this release does not affect existing customers, it will dramatically enhance our ability to welcome new customers. Here are some screens of what to expect when this launches in the next week or so. Choosing a plan and region. A short video to highlight a few key aspects of setup and our on-boarding process while your server provisions. That’s it for now – until next time – when we push our all new WordPress application management interface. Sneak peak below. We really appreciate having you all on this journey with us, pushing us to produce a superior product and deliver real value to our customers. We’re all talking about GDPR and preparing for May. We put together a resource guide to compliance for educating yourself and staying informed.